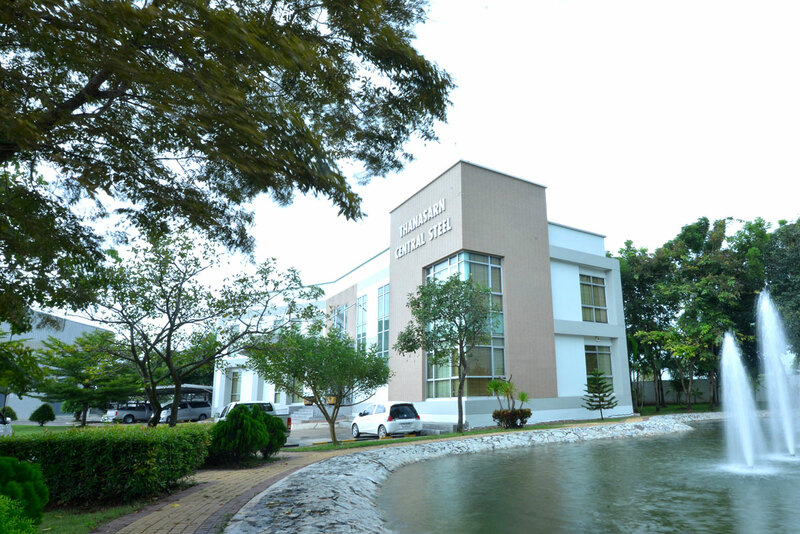 Thanasarn carries only the products supplied by the famous and world-class standard manufacturers. The company management has totally improved with IT which linked with the Logistics Supply Chain System and GPS at the newly expanded 4,000 square meter warehouse. Thanasarn have confidence that all our customers will be highly satisfied with our products and services. We have a wide range of quality steel products such as steel bars, iron bars, steel bars, bars, deformed bars, round bars, steel bars, railway tracks, etc.